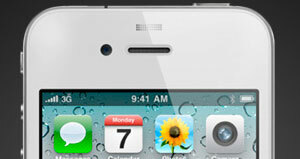 White iPhone 4 Delayed Until Spring; Why Bother? It’s extremely rare for Apple to fail at releasing something they’ve announced, but that is exactly what has happened with the white version of the iPhone 4 thus far. Originally it was supposed to have shipped with the black version this previous June, and then we were told it was delayed until July, but that date came and went without another word of what the status was of the white version. Now we have a bit more information, but it’s coming at a point where you have to wonder they are even bothering with it. All that the company has said to date is that the white iPhone 4 is “more challenging to manufacture than we originally expected.” And that has been pretty much the extent of any form of explanation as to what is happening with this allusive version of the popular phone. 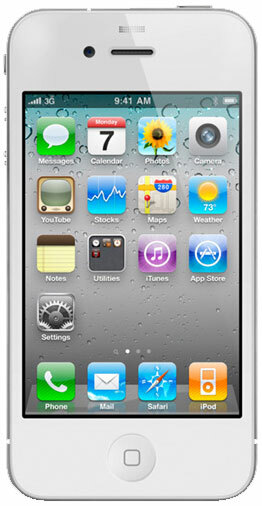 The issue is, if this phone really doesn’t materialize until the spring, is anyone even going to bother buying it? We all know that Apple sticks to a one year product cycle, and if this really doesn’t appear until that time frame, it will only be a few months away from the iPhone 5 being released. Wouldn’t Apple be better served by just skipping the white iPhone 4 and saving those resources for the next generation of the handset? Or has it become a point of pride along the lines of, “We announced it, we have to release it”? Of course, for those of you who are dying for a white iPhone, there are options such as getting it done for you by a third party. Which makes you wonder why in the world companies with far less resources than Apple seem to have made a decent white face for the phone, but the primary company seems incapable of doing it. Quite odd. Whatever the case may be, if you are dying for an official white version of the iPhone 4, it appears you will have to continue to wait a while longer. What say you? Will a spring release even make it relevant?